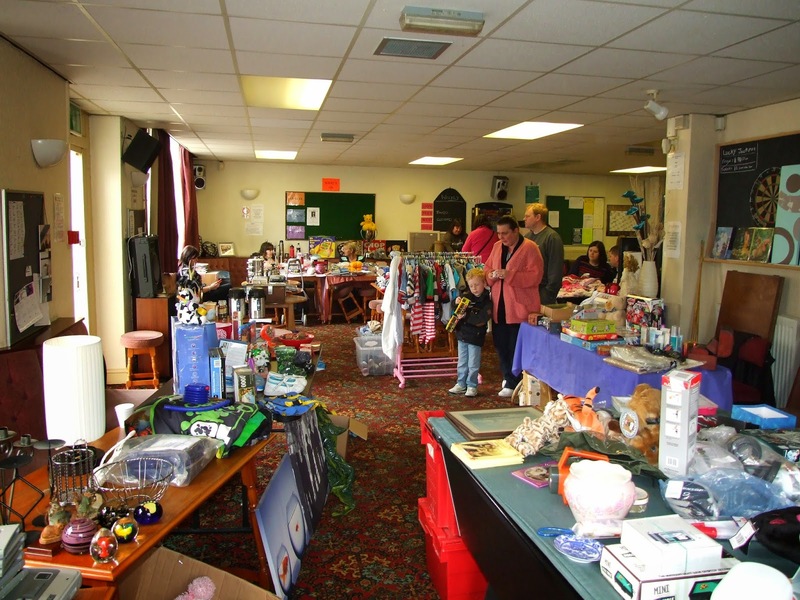 The monthly indoor car boot sale takes place at the club on the first Sunday of every month and stalls are just £5.00 each. There is plenty of room upstairs and downstairs so come and sell your unwanted goods! For more details please contact Laura on 07984154412.